This chapter explores the ecological and behavioral impacts of infrastructure on apes in the forest, as well as social impacts of infrastructure development on forest peoples and communities dependent on forest resources. 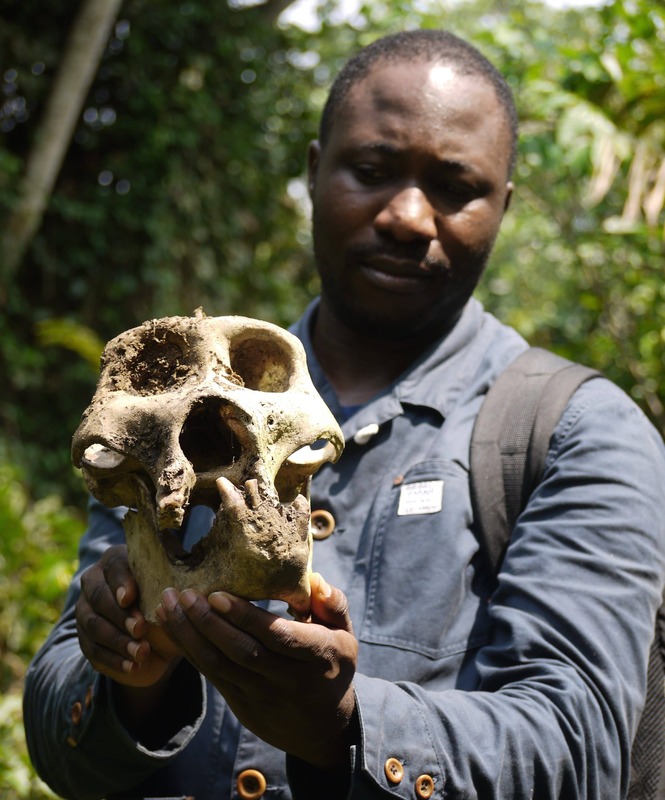 The first section considers the ecological impacts on apes and other species of fauna and flora across a range of infrastructure types; the second section explores the social impacts of infrastructure using examples from Cameroon. The impacts of various types of infrastructure can vary in intensity on several scales. Impacts can be direct or indirect; they can occur during the construction, utilization, production or decommissioning phases; they can be felt in the short or long term. The main direct impacts of infrastructure on apes include habitat loss and fragmentation, behavioral disturbance, and the creation of artificial barriers, which in turn disrupt movement patterns and affect habitat use, increase mortality rates, and hamper gene flow. Indirect impacts and threats, such as hunting or the risk of disease transmission, are often linked to the presence of people. The social impacts section focuses on specific forest-dwelling communities that retain an intimate knowledge of and interaction with complex tropical forests. The section draws on examples of oil pipelines, roads and railways in southern Cameroon to examine the way large-scale infrastructure development fuels deforestation. Analyzing the impacts of infrastructure and conservation-oriented attempts to offset infrastructure’s adverse effects is critical to developing strategies to protect the forests on which both apes and people depend.